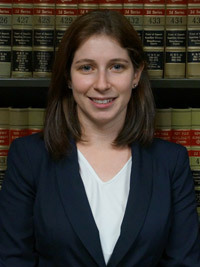 TAMAR S. PELTZ joined MDAF as an associate in 2016. Prior to joining the firm, she drafted and negotiated healthcare contracts for a government agency. She has also represented homeowners in foreclosure cases and consumers in bankruptcy cases. Ms. Peltz currently focuses her practice on premises liability and construction/labor law.